Emily M Cheung is a versatile professional singer, praised for her clarity of tone and engaging stage presence. 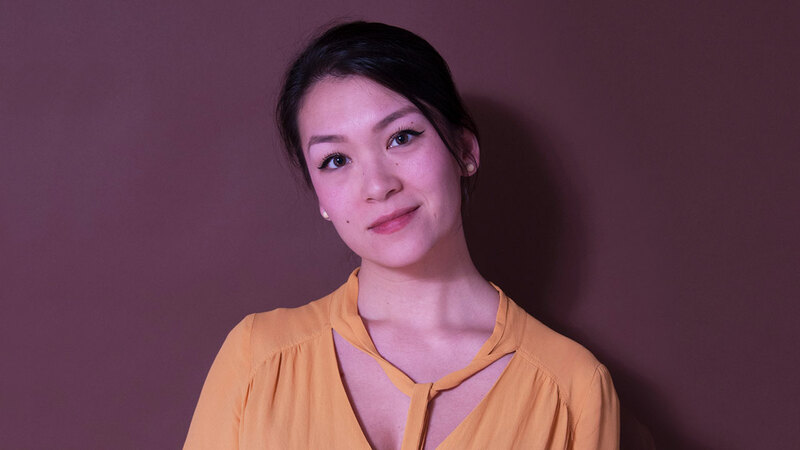 Recently returned from living and singing six years in Europe, soprano Emily M Cheung is a gifted performer, with a passion for genuine connection. A highly experienced musician, Emily has sung under the baton of more than 55 conductors, including Daniel Reuss, Peter Dijkstra, Kaspars Putninš, Helmut Rilling, Frans Brüggen, and Bob Chilcott. Since 2004, Emily has performed in concerts worldwide, from South Africa to Venezuela to Malaysia, capturing the attention of the press in the World Stage Premiere of Otto M. Zykan’s Staatsoperette at the Bregenzer Festspiele in Austria and featured as a soloist in a private concert for the Emperor and Empress of Japan. Emily looks forward to singing in Taiwan this summer with her international group, Time Ensemble, and can be found singing regularly with Vancouver Chamber Choir, Vancouver Cantata Singers and as section lead at Christ Church Cathedral.